When I am having trouble falling asleep. I use the sound of my breath and the mantra So Hum to make a better connection with my mind and body and to more easily fall asleep. It helps me to keep my mind occupied with the sound of Sa for each inhale and the sound hum for each exhale. Then I will not get as easily distracted by my thoughts, as I try to rest and go to sleep. It filles me up with prana (energy) so my mind can rest, and my body and mind can become integrated. A mantra is a sound/words/vibration that are having a special power - when said or whispered in the mind repeatedly. It can give you special vibrations that can give you certain effects. It is a natural mantra because the vibrations of the mantra are already a part of your nature. It is the sound of your breath. So is the sound of your inhalation and hum is the sound of your of your exhalation. 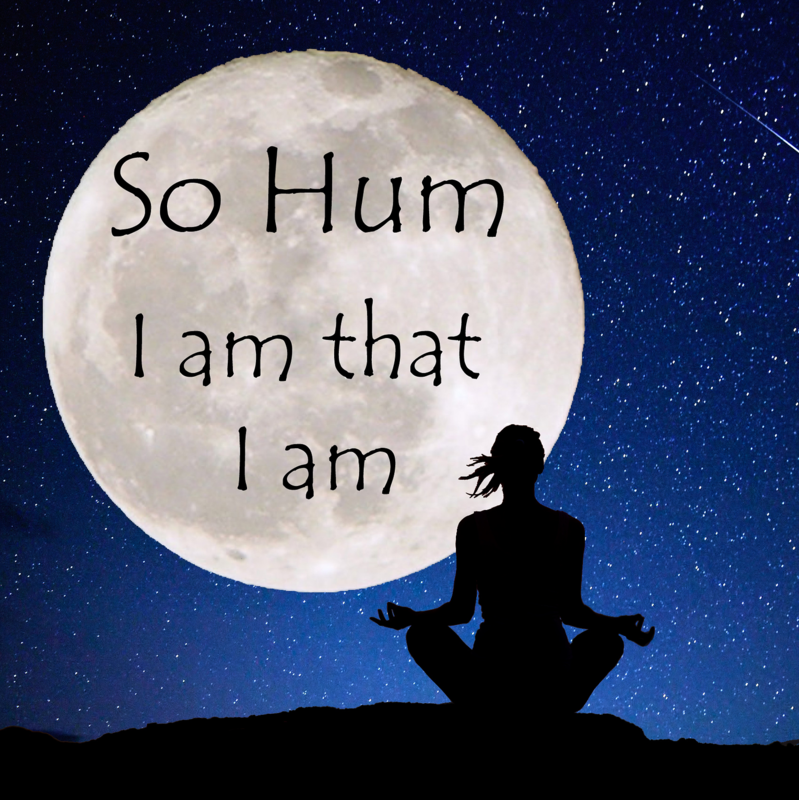 The Sa Hum mantra means I am that I am. So it is also a mantra with a deeper meaning for accepting yourself for what you are. As you inhale you can whisper in your mind Sa and as you exhale whisper hum. After sometime you may no longer hear your breath and instead only hear and feel your breath with your mind and body. The mantra can be used for resting your mind doing the day as a meditation or when you have to sleep. Ever since I was a child, I have always been appreciative of the little things in the daily life. Things like being grateful for being able to see, feeling lucky that I was able to see through classes and not being blind. A couple of years ago I had to deal with difficult anxiety and therefore I had trouble connecting with my breath. Back then I began being grateful for my breath. Being grateful for every single breath without anxiety, feeling it all the way from my nose, lungs and belly. Even before I started with Yoga I thought that the breath was extraordinaire. So when I got sick with lung inflammation and flu. I once again felt the importance of the breath, and truly felt that the breath is the life force. And today I am even more grateful than ever for being able to take deep breaths. 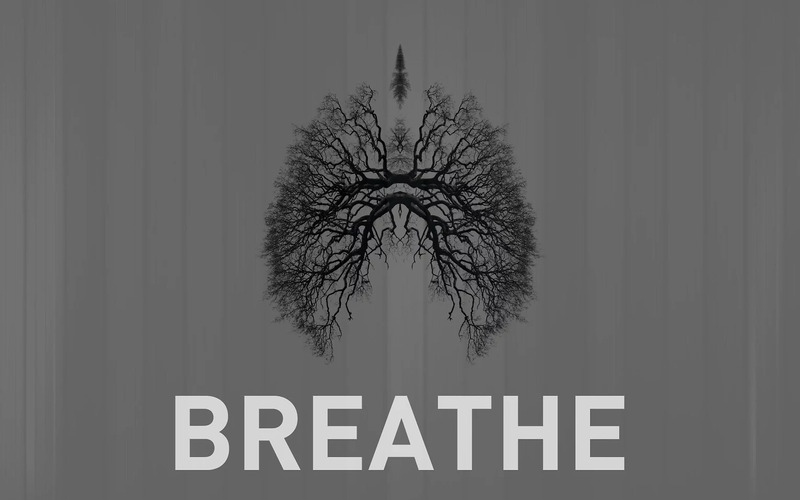 To me the breath is the best indicator of my mental health and it is the best connection between my body and my mind. My body indicates that there is something wrong even before my mind knows it.